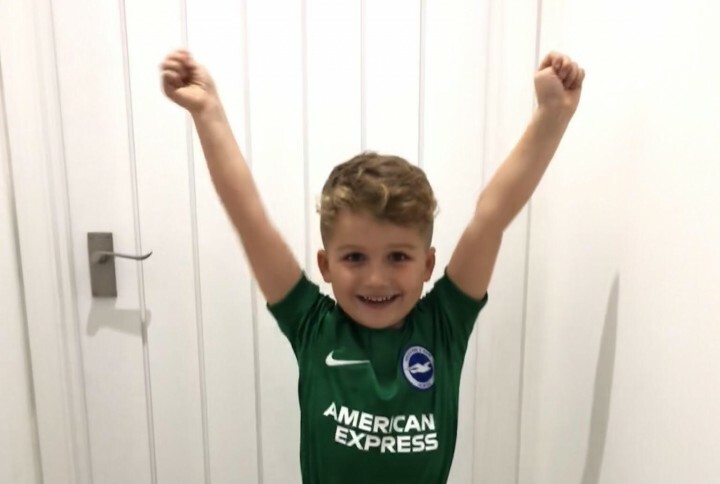 We are offering a Brighton & Hove Albion fan the chance to walk out on to the American Express Community Stadium pitch with the Albion team before the Premier League home game with Arsenal on Boxing Day (Wednesday 26 December). The fixture sees the Seagulls take on North London giants Arsenal in what promises to be an exciting home game for Chris Hughton’s team. Mascot places for this fixture have already sold out, but we have one remaining which is being raffled to raise money for Albion in the Community, the club’s official charity. Give a young supporter a Christmas to remember with this fantastic prize. The chance to walk out with the team. Tickets for one adult and one junior in the West Lower. A replica Albion kit to wear on the day and take home. Photograph in the match day programme. Meal vouchers for one adult and one junior. The chance to join Gully for a pre-match pitch side warm-up. Photograph memory from the day (sent post-match). Money raised by this raffle will help fund Albion in the Community’s work throughout Sussex. We use the power of football and the reach of the club to engage and inspire local people of all ages, abilities and backgrounds. In the last 12 months alone we have engaged with more than 40,000 people and worked with 128 local schools. AITC is also the largest provider of inclusive football sessions for people with disabilities in the area. 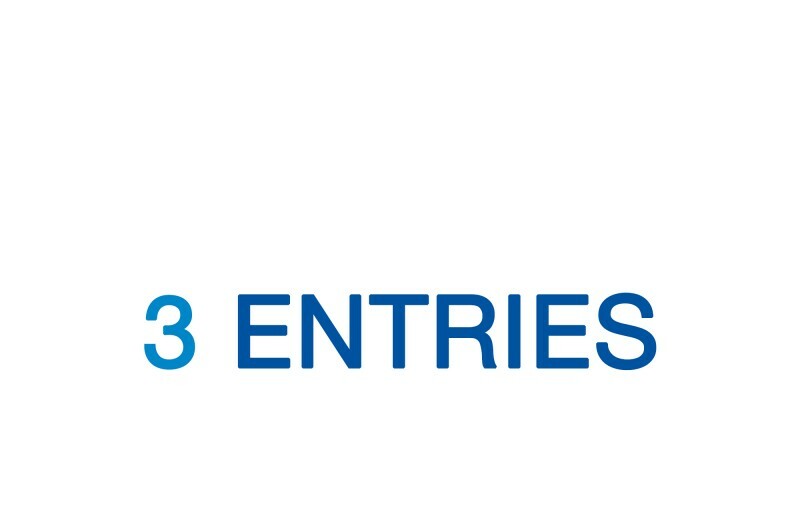 You have three chances to win this mascot experience with BHAFC! Good luck! Four chances to win this mascot experience with BHAFC! Good luck! 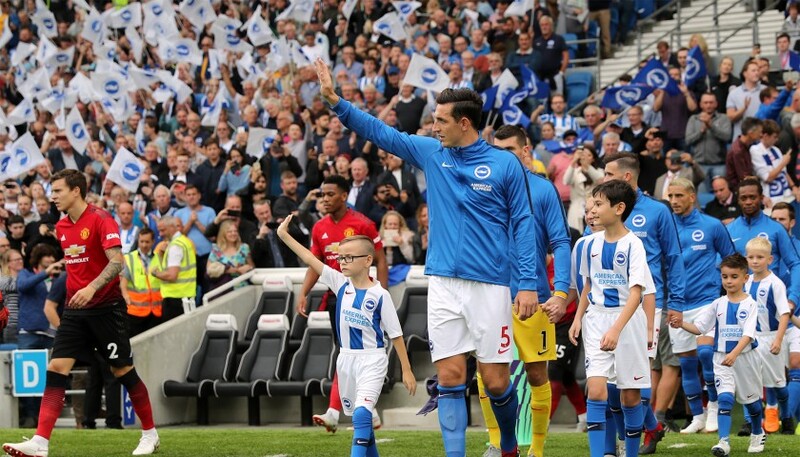 Five chances to win this mascot experience with BHAFC! Good luck! Eight chances to win this mascot experience with BHAFC! Good luck! 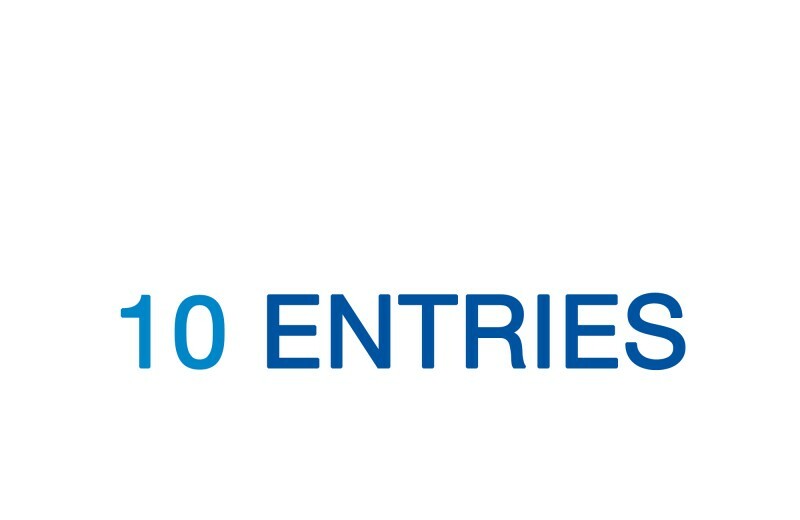 Ten chances to win this mascot experience with BHAFC! Good luck! Twenty chances to win this mascot experience with BHAFC! Good luck! A fantastic cause, I wish you all the best in raising as much as possible so that football can be enjoyed by all members of our local community. Something that most of us take for granted. Keep up the good work. Great idea. Kids would love it if one of them won. But in any case it’s great to support AITC!